In this age of streaming music and cloud services, there are still people who need an application to collect and play their music. If you are such a person, this article should interest you. We have earlier covered Sayonara music player. 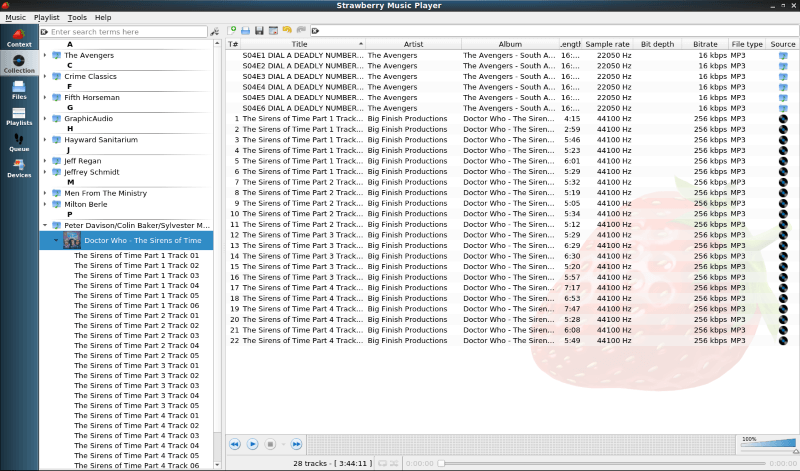 Today, we will be taking a look at the Strawberry Music Player. DragonFlyBSD 5.4.2 provides just over two dozen fixes over the previous 5.4.1 point release from last December. Among the changes to find with DragonFlyBSD 5.4.2 are updating the list of USB 3.0 PCI IDs from FreeBSD, fixing various panics, adding an AC256 sound quirk, adding /dev/part-by-label interface, updating the kernel's ACPI code from FreeBSD, and a variety of other fixes. Here's a bit of an odd one, Talk to Strangers puts you in the shoes of a sales person going door to door. It released last week with Linux support and the developer, Post Mortem Pixels, did send over a key so I've played it for a little while to gather some thoughts on it. It's actually an expanded idea of their Game Jam entry Don't Talk to Strangers (itch.io), released during the Stencyl Game Jam back in 2016. They said they were impressed by the feedback it gained, so they expanded and evolved it into a full game with Talk to Strangers. Firstly, Humble Store is doing a Team17 Publisher Week with a few nice Linux games on offer like Flockers, Overcooked! 2 and Sheltered. If you act fast Humble also have Dying Light: The Following - Enhanced Edition going really cheap for another 5 hours. on the changing needs of experimental facilities. platform for high-energy physics computing. Linux on DeX is aimed to bring the seamless mobility of Samsung’s DeX platform for developers to code on the go. 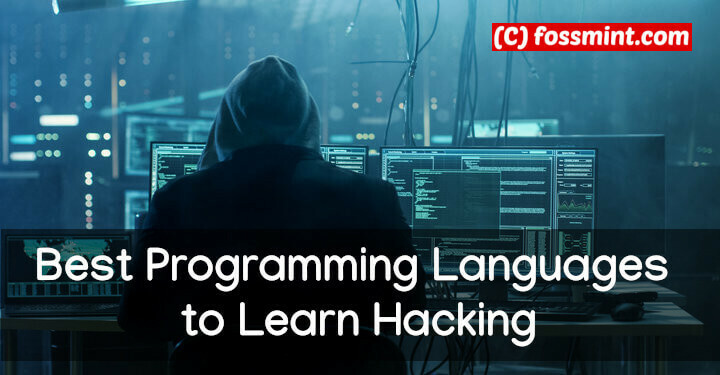 The app enables developers to work on both Android and Ubuntu-based Linux distributions anytime, anywhere. Other Linux distributions may also work, although Samsung isn’t offering official support for those yet. 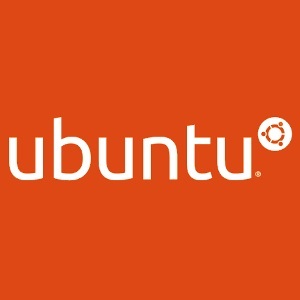 Also, Samsung is partnering with Canonical, the maker of the Ubuntu Linux distribution, to provide Linux on DeX users with a modified version of Ubuntu. 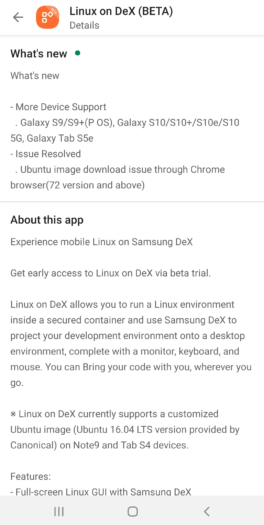 As of now, Linux on DeX is only compatible with the Galaxy Note 9 and the Galaxy Tab S4. However, with the new update, users of Samsung’s Galaxy S flagships from 2018 as well as 2019 get it too. The recently launched Galaxy Tab S5e also now supports Linux on DeX. The new version, which is currently in beta, also fixes the issue with Ubuntu image download on Google Chrome. 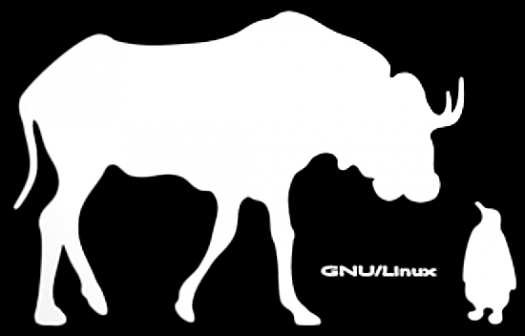 Writing for ZDNet earlier this month, Steven J. Vaughan-Nichols declared trouble for the Linux desktop. He’s wrong. Or maybe not. Maybe we’re just looking at different parts of the elephant. sjvn’s core argument, if I may sum it up, is that fragmentation is holding back the Linux desktop. Linux can’t gain significant traction in the desktop market because there are just so many options. This appeals to computer nerds, but leads to confusion for general users who don’t want to care about whether they’re running GNOME or KDE Plasma or whatever.